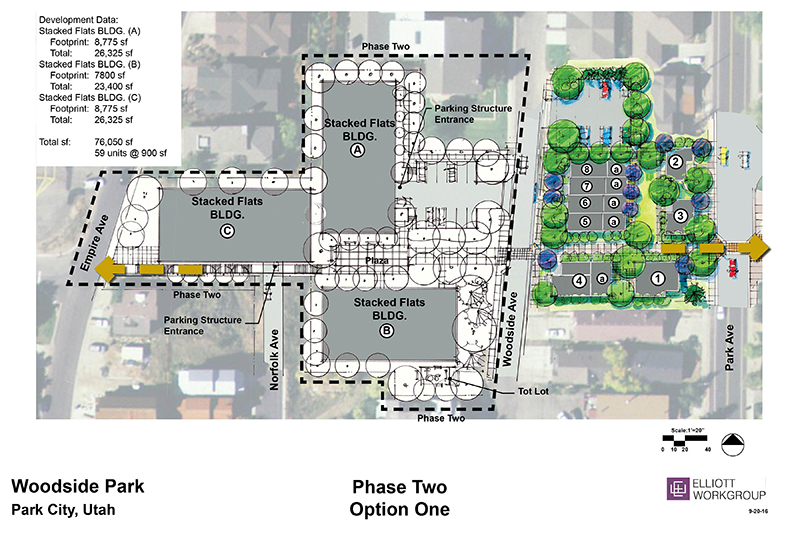 Park City leaders are considering options for developing a project known as Woodside Park on a patchwork of City Hall-owned properties on or close to lower Park Avenue. 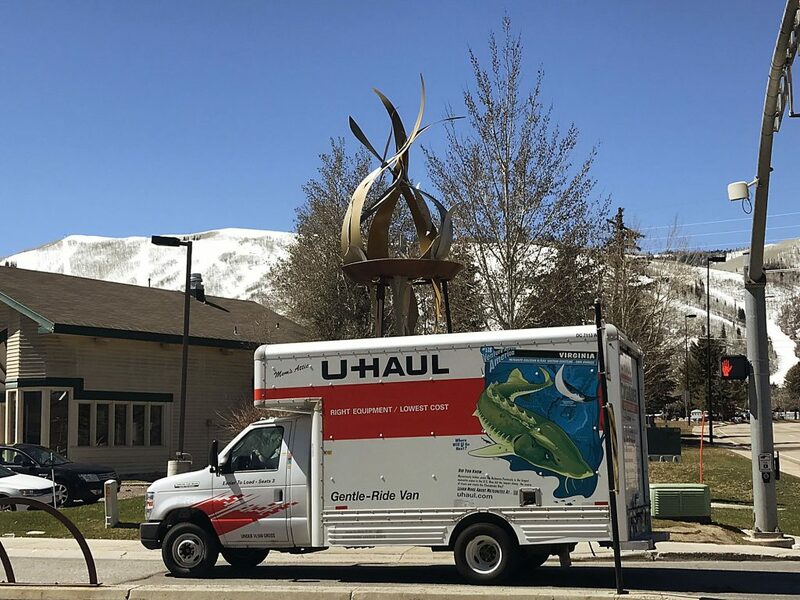 Officials presented ideas at an open house on Tuesday at the Park City Library, drawing interest from a range of Park City residents and others. Devery Karz, an Olympic rower born and raised in Park City, is learning about City Hall’s ambitious plans to develop work force or otherwise restricted housing in Old Town. Perhaps Karz could live in what the municipal government has dubbed Woodside Park, she said on Tuesday during a City Hall-hosted open house that centered on the municipal government’s wide-ranging work plan for the coming year. The development prospects of Woodside Park seemed to attract more attention at the event than many of the other upcoming projects, as Karz and a steady stream of others pored over the ideas. She said the development ideas outlined at the event seemed reasonable in size. 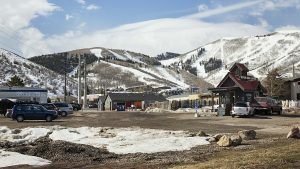 Karz also said it is difficult nowadays “for people who grew up here to come back here,” a reference to Park City’s resort-driven real estate market. “It keeps the locals around and Park City as a community,” she said about a project like Woodside Park. City Hall staffers and a consulting team hired to assist with Woodside Park manned a Woodside Park station during the open house, which was held at the Park City Library and drew approximately 70 people. Mayor Jack Thomas and Park City Councilor Cindy Matsumoto were in attendance, as was City Manager Diane Foster. The event was designed as an opportunity for people to learn about the diverse list of municipal projects in a single setting. Other projects or topics that were outlined on Tuesday included parking in the Main Street core, the bus routes and plans for recreation improvements. There is expected to be lots of upcoming discussions, more detailed than those at the open house, about Woodside Park. City Hall has acquired a patchwork of properties over the years along the lower Park Avenue corridor with the idea to develop restricted housing, likely for the work force and seniors. Woodside Park encompasses the parcel where a fire station was once located on Park Avenue, the land behind the former fire station building, the Park City Senior Citizens Center and vacant land south and west of the center. The properties, considered together, provide City Hall with a rare opportunity to develop a significant amount of housing in Old Town. City Hall hired Elliott Workgroup, a Park City-based firm, to craft an overall plan for Woodside Park. 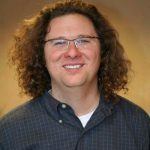 The firm, led by architect Craig Elliott, has been involved in numerous projects in Park City, including high-profile ones like Bonanza Park and Main & Sky, the property along Main Street that was once known as the Sky Lodge. Elliott said at the open house there appears to be the possibility of developing between 46 and 72 units of housing between the Woodside Park parcels. 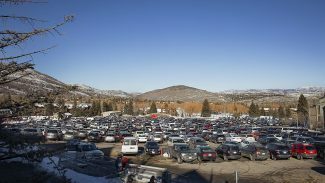 Park City officials have not finalized the unit numbers or the designs. He spoke to some of the attendees, saying afterward there was support for building smaller apartments attached to townhouses, known as accessory apartments. Those could be rented to another qualifying person. “To be a real community you have to have people living here,” Elliott said, describing the support for restricted housing. Elliott said work could start on the land where the fire station was once located in the late spring or early summer of 2017, depending on the approval process. 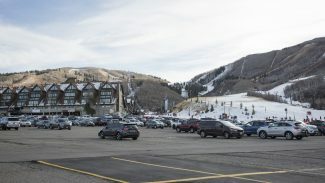 Park City leaders for years have seen housing as one of the priorities and the current roster of elected officials is aggressively pursuing the Woodside Park development. 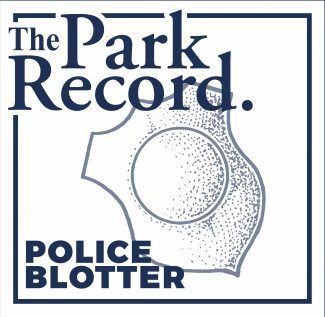 Leaders have long said restricted housing provides broad benefits to Park City, including ensuring socioeconomic diversity and reducing commuter traffic, but many members of the work force have already been priced out of Park City’s resort-driven housing market.